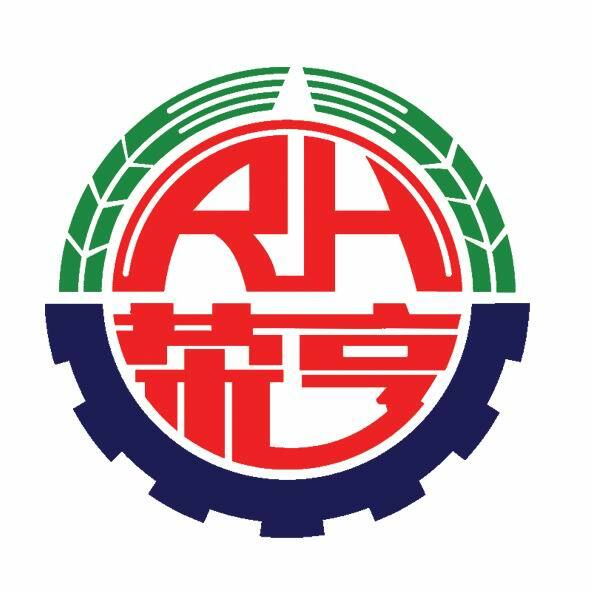 Rong Heng group has attracted wide attention from all walks of life since its establishment. The company's achievements and achievements are inseparable from the recognition and support inside and outside the company. It is inseparable from the trust and love of "Rong Heng" brand from home and abroad. Employees will always adhere to the international and domestic standards of health, safety, and environmental protection, and focus on providing customers with first-class services, creating "customer - shareholders - employees", "market demand - enterprise management - workshop group", "technology team management team - technical team", "executive control supervision", etc. The system of "checks and balances between three powers", "separation of powers and checks and balances", and "legal management". The demand for development and use of pumps is combined with the progress of science and technology. Submersible pumps can be divided into submersible pumps, submersible pumps, submersible pumps, sand pumps, and vertical pumps. The clean water submersible pump is a multi-stage pump, which is mainly used for pumping water from the wells of clay layer, Doi or reservoir, etc., and is suitable for irrigation in factories, mines or farmland. In 1928, the Byron Jakson company in the US first developed submersible pumps. Then in 30s, Germany, the United Kingdom, the United States, Japan and other countries began to produce "deep well submersible pumps". The submersible pump is a small submersible pump. It is widely used in many places due to its easy installation and convenient use. In 1948, Swedish Sterbery-Flygt developed the "working surface submersible pump" for the first time. In 60s, the United States, Britain, Germany, Japan, the Soviet Union and other countries began mass production. China began to produce "working surface submersible pump" in 1958, and developed into "QY type submersible pump (oil filling type)" in 60s, and "QS type submersible pump" in 70s. In 80s, the "QX and DQX type submersible pump (dry type)" was developed. In the late 80s, the "submersible pump for working face" has been developing rapidly and is becoming larger and more diversified. Large and medium-sized submersible pumps are widely used in municipal, industrial and mining fields because of their outstanding advantages such as simplifying pump structure and saving investment in pumping station construction. Looking for ideal Multistage Blowdown Vane Pump Manufacturer & supplier ? We have a wide selection at great prices to help you get creative. All the Multistage Sewage Mixed Wheel Pump are quality guaranteed. We are China Origin Factory of Multilevel Blowdown Axial Flow Pump. If you have any question, please feel free to contact us.